Get a FREE Travel Pillow from Sleep Number. 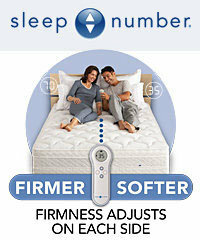 First, become a Facebook Fan by “liking” Sleep Number. Then come back here and click on this link to answer a few survey questions and get a free travel pillow for participating.